Hi, we just paid but didn’t get any tickets. Hi, is the outdoor pool opened in December? Thank you! 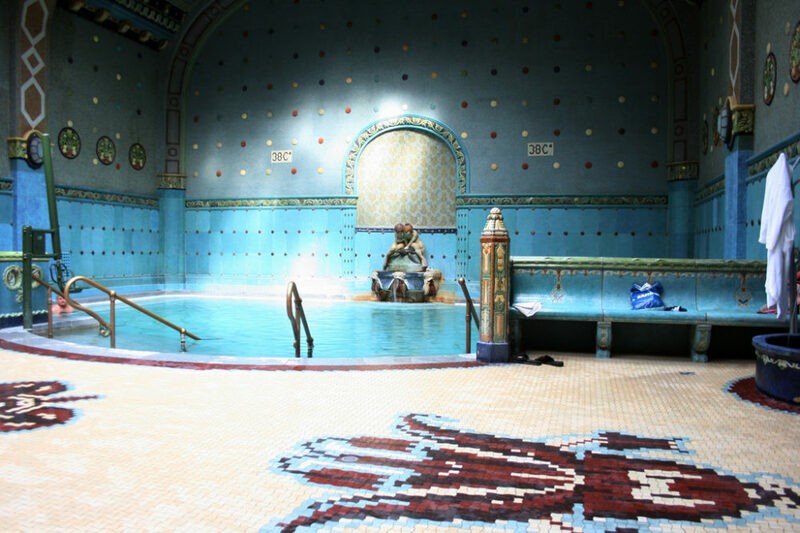 yes, the outdoor hot pool is open all year round. I paid for 5 people and haven’t received any confirmation or tickets. I have booked up to come in December, do I need to bring a towel or robe with me, or can you hire them? 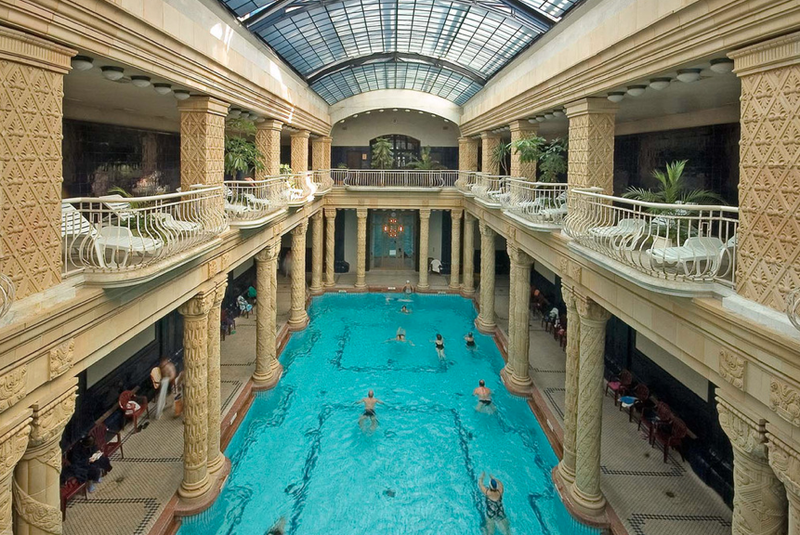 although towel rental is available in Gellert Baths, there are often queues building up, therefore, we strongly recommend bringing your own towel. Towels can be rented with a deposit of HUF 2,000 and a towel rental fee of HUF 1,000 (cash only, both). – Slippers: Flip-flops are warmly recommended to be brought to the bath, alternatively you can buy them for appr. EUR 10. 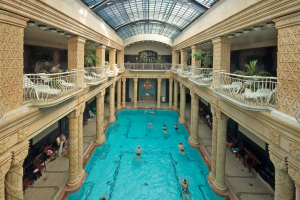 We are looking forward to welcoming you at Gellert Spa! Did I well undertand no more massage tickets for the 7.8.9 December availabel. Thank you very much for your fast response. I can confirm that at the moment there are available massage hours left for all dates. How do I book a head and foot massage. I do t know if there is a head/foot massage package or if I have to book them separately. if you wish to book both, I’m afraid you will need to make 2 separate bookings. Thank you for your understanding.